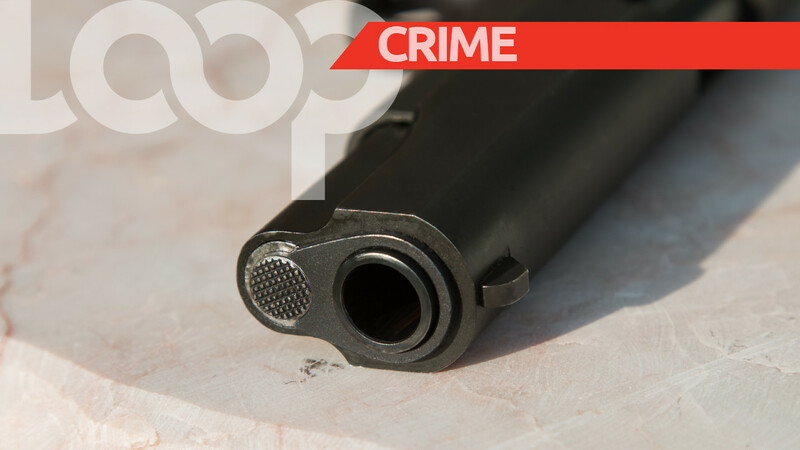 Two teenagers are expected to appear before an Arima Magistrate after they were held with a loaded firearm in Maloney. 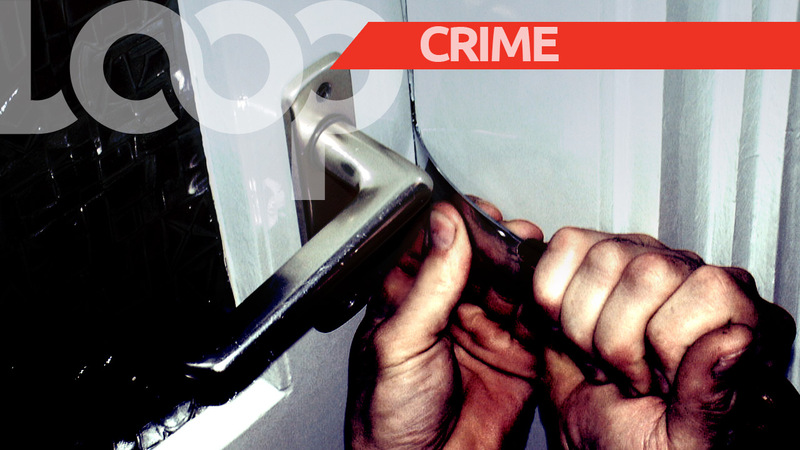 The suspects are a 19-year-old from Maloney Settlements, and an 18-year-old from Windy Hill, Arouca. 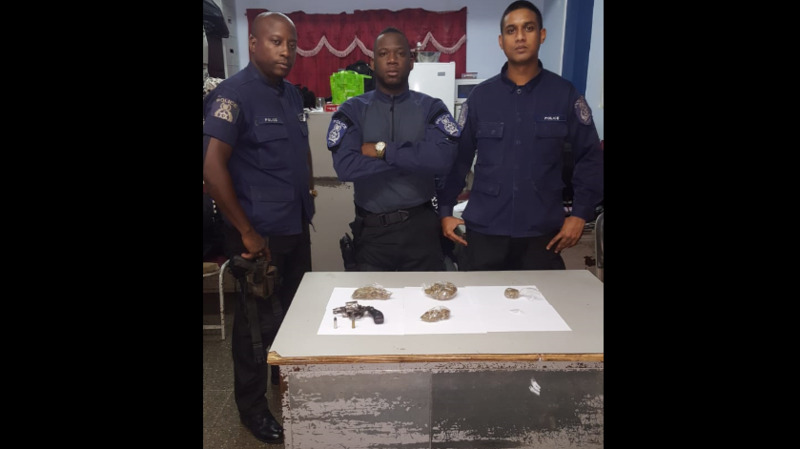 According to police reports, around 8 pm on Saturday, officers of the Maloney Police Station were conducting routine exercises in the district when they received intelligence of illegal activities near Building 19, Maloney Gardens. Upon arriving at the location, two men were observed. The men, on seeing the police, began to act in a suspicious manner, with one of the suspects handing the other an L-shaped object, which that individual tucked in his waist and lifted his jersey over. 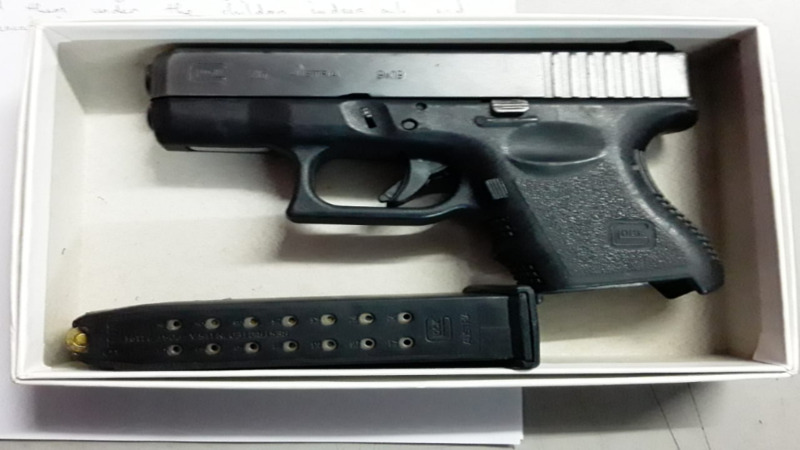 They were confronted by the lawmen, the officers allegedly found and seized a .38mm Smith and Wesson revolver, loaded with six rounds of ammunition, tucked in the suspect's pants waist. A quantity of marijuana was also found on one of the teenagers. As a result, the two young men were immediately arrested and taken into custody. PC Ramcharan is continuing inquiries.